This is a mystery thriller filled with suspense, surprise and subtle emotions. The mystery takes you into a luxurious hotel known as a safe haven in a city that’s anything but calm. 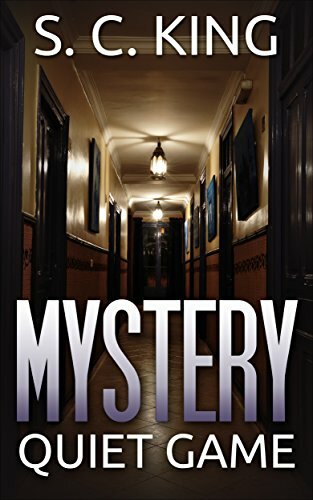 The Majestic Hotel is a popular place for relaxation and recreation but its aura of security and peace have been shaken by a series of murders that have all taken place inside the hotel’s rooms. As the murders continue, it’s up to the police to sift through conflicting information, uncover the secrets, and see through the lies of the hotel staff – and there is no way anyone can know that the killer may be closer to the hotel than people think.